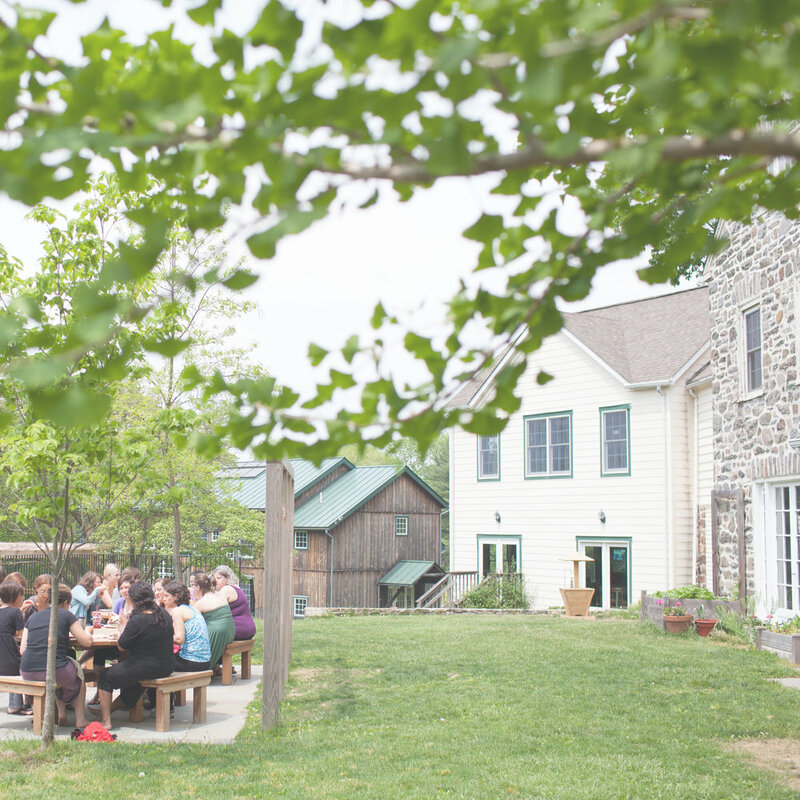 People everywhere are rising up in circles of connection, support, and transformation at retreats, workshops, and gatherings led by brave change makers. Your message has the power to change the world, one gathering at a time. You know deep in your gut that you're called to gather people together, you just don't know how it is all going to happen. 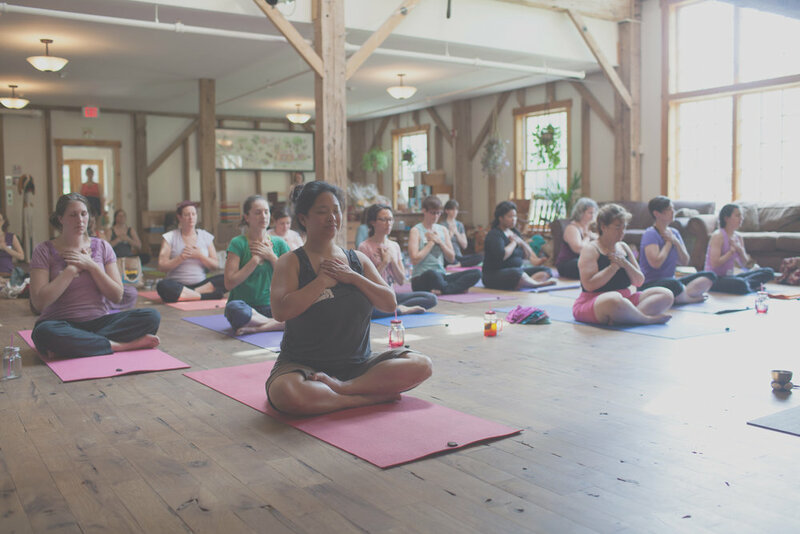 You just need practical how-to guidance for planning your retreat or workshop, and the support of a community to help you get & stay confident. Check your inbox for all the fun stuff!